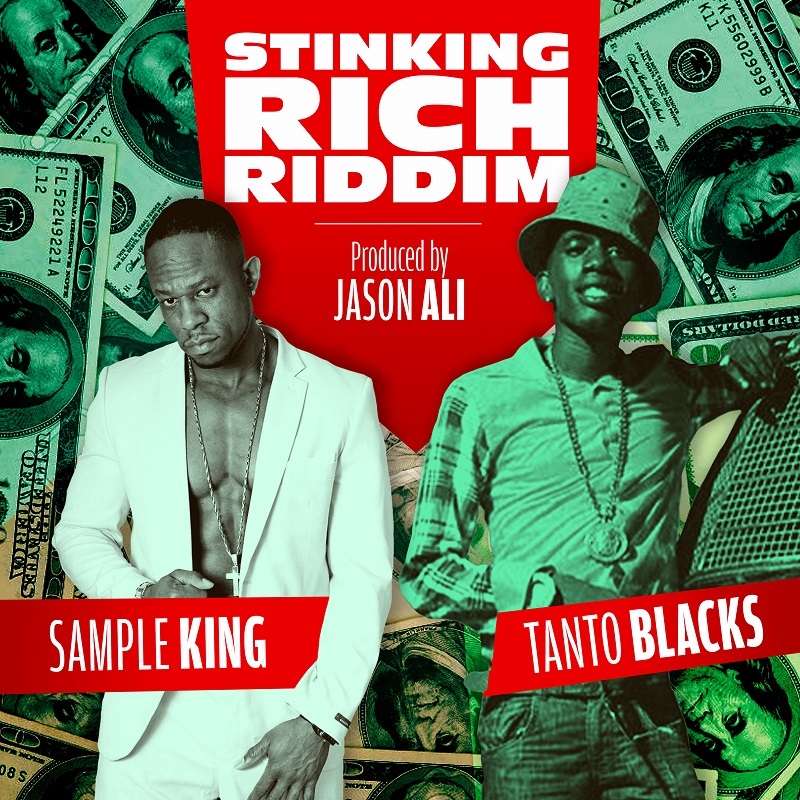 A couple days before Jan 3 2016, the riddim stinking rich was brought to jamaica by dancehall artist Sample King who met up with rising star Tanto Blacks. The song was recorded and mixed by Tanto blacks ex manager “Tandra” aka mixed by lytes. On Jan 3rd 2016 the producer Jason Ali received a hit song and a beautiful blessed baby girl. The video started out in Jamaica and was filmed in Toronto, Canada where Tanto blacks did a performance at Classic Lounge on Feb 05 2016. The song was later performed at spring break, yva awards, brit jam festival and many more events and parties almost everywhere in Jamaica.